AllGoFree – Making awesome software. 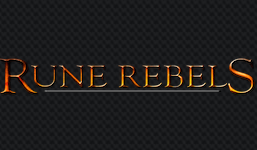 Our original RuneScape private server, featuring tons of custom content and a great community. Our 2006 RuneScape remake private server. Play the old game that you know and love with others who also share a passion for it. 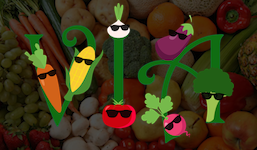 Check out an awesome match-3 game based around your favorite Veggies. This was created by a team that Ryan was lucky to be a part of! 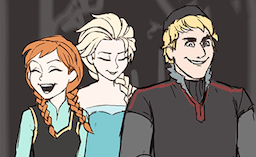 Enjoy the classic Haddaway song "What Is Love" with your favorite Frozen characters! I am very happy to announce that I have just finished enabling HTTPS for the entire AllGoFree.org website! This should make the website more secure for everyone who visits it. Happy Halloween everyone! 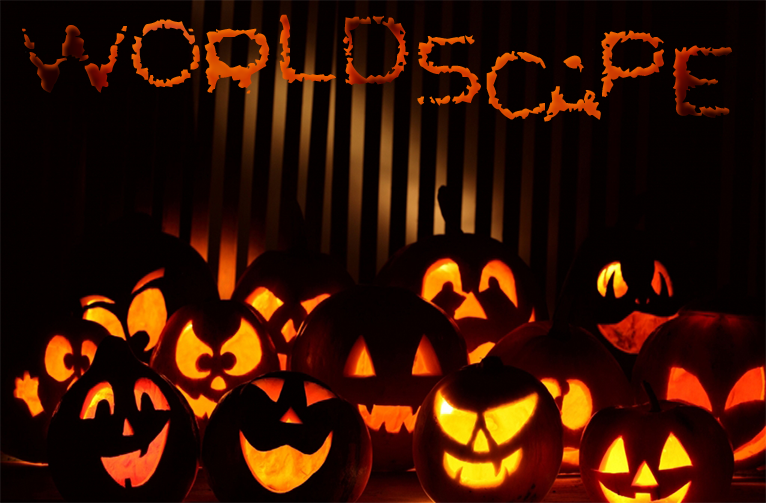 We have just launched the Halloween events for both WorldScape and RuneRebels; so everyone should go check them out! Ryan is an amazing programmer. They have some of the best server technology. You added networking to a game in one night?